Illus. in full color. "Big Bird discovers that the book he wants to buy in the bookstore costs more than he has, so the bookseller wisely sends him to the library. 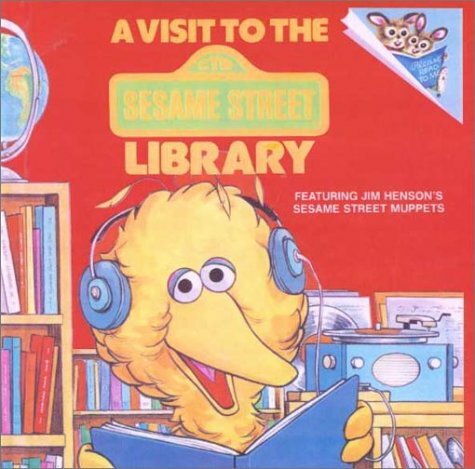 There, Big Bird discovers that libraries have records, cassettes, story hours, films, and arts-and-crafts sections. A straightforward sequel to A Visit to the Sesame Street Hospital and A Visit to the Sesame Street Firehouse." --Publishers Weekly.